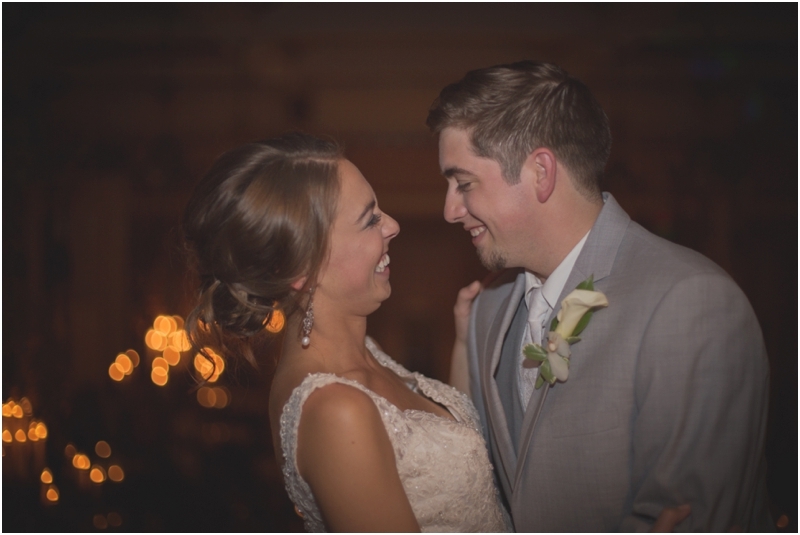 These two should be models. 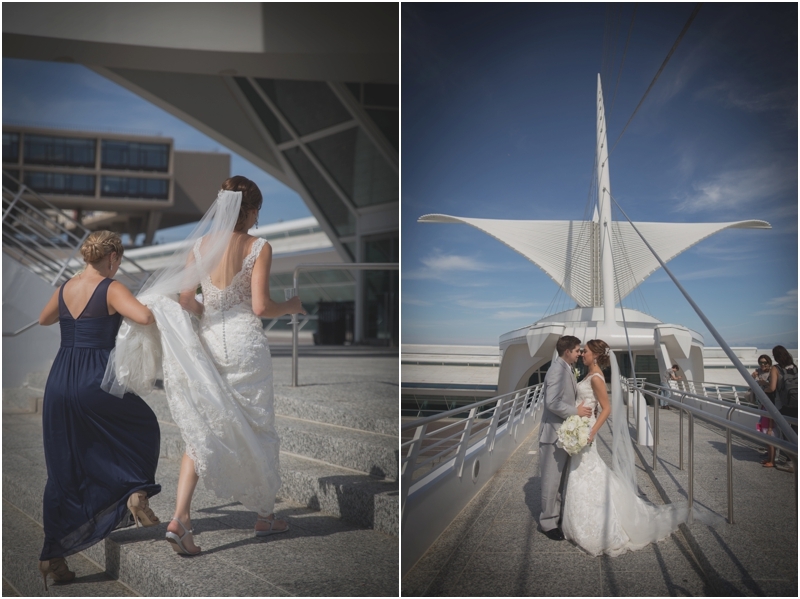 They have the best personalities & they're incredible at posing together - They make it look easy! 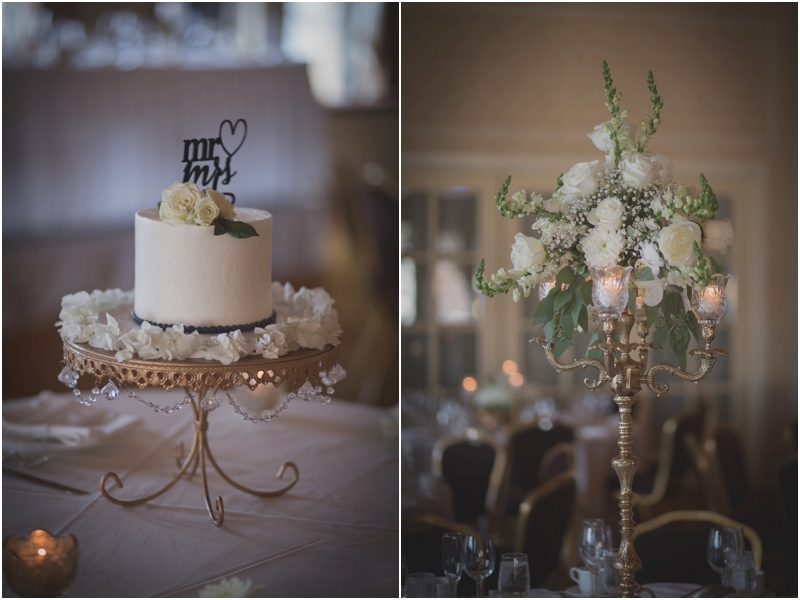 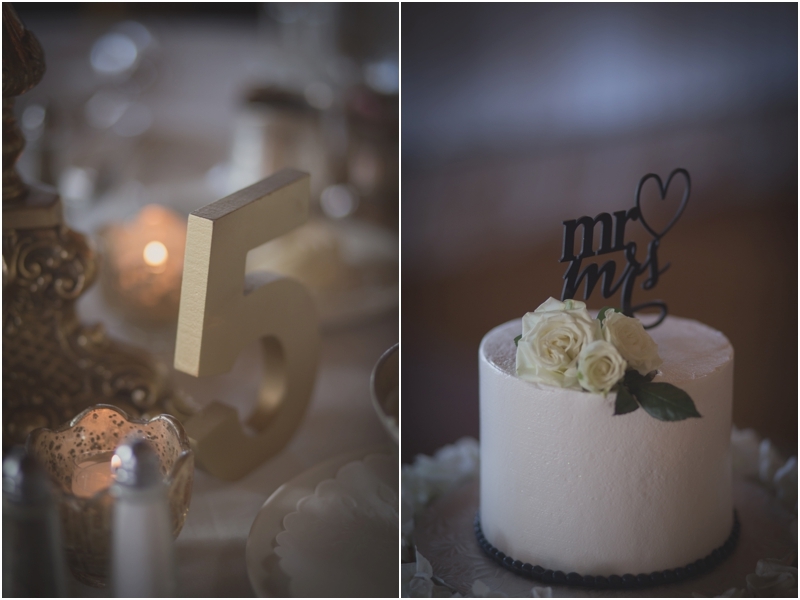 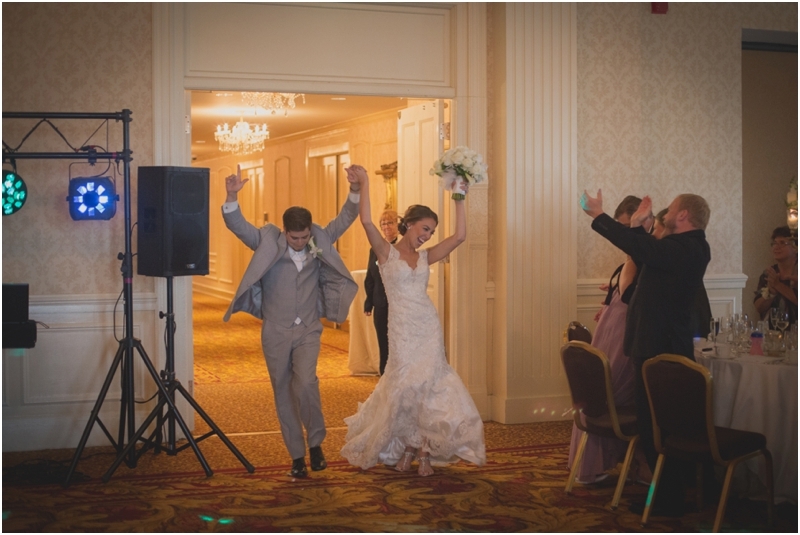 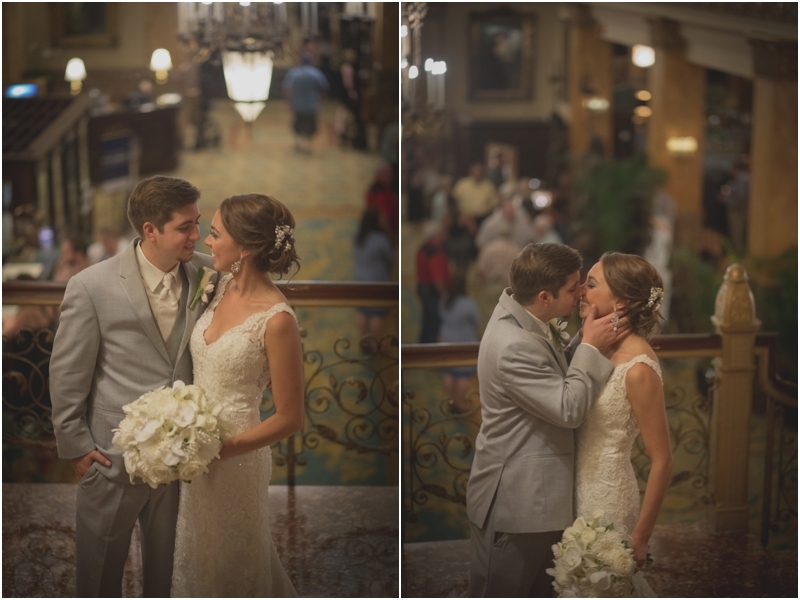 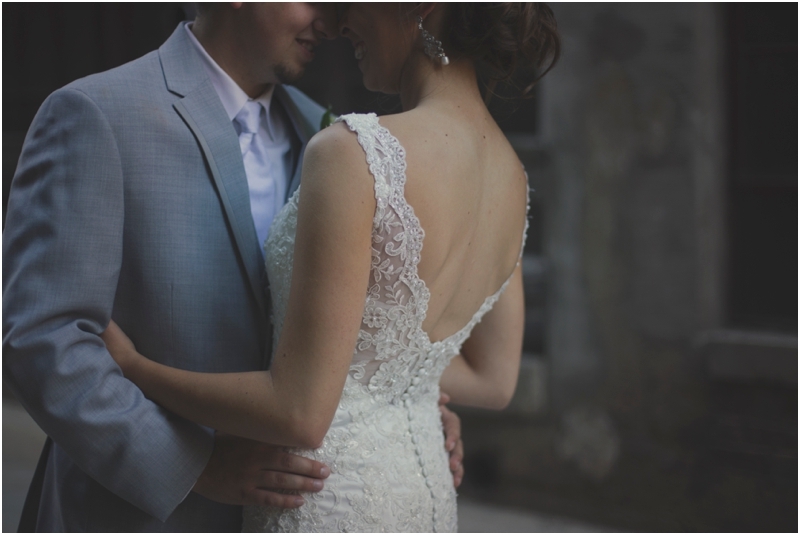 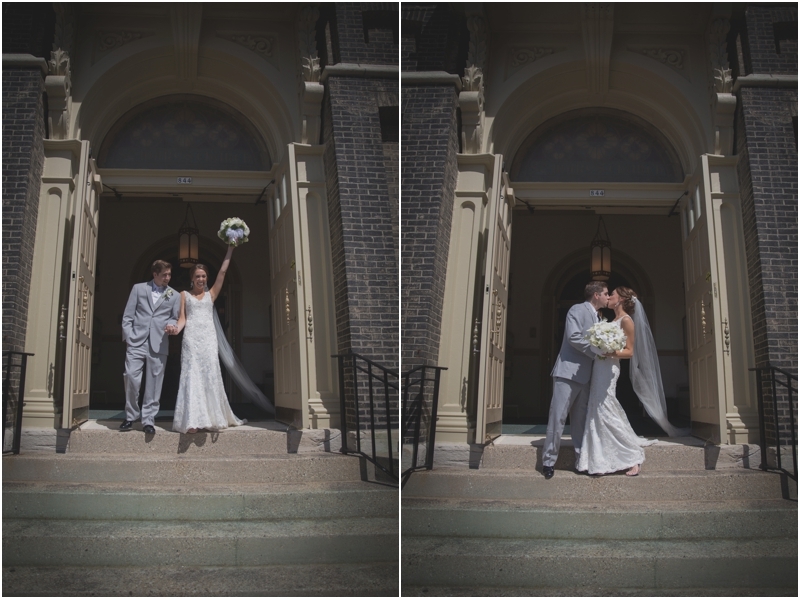 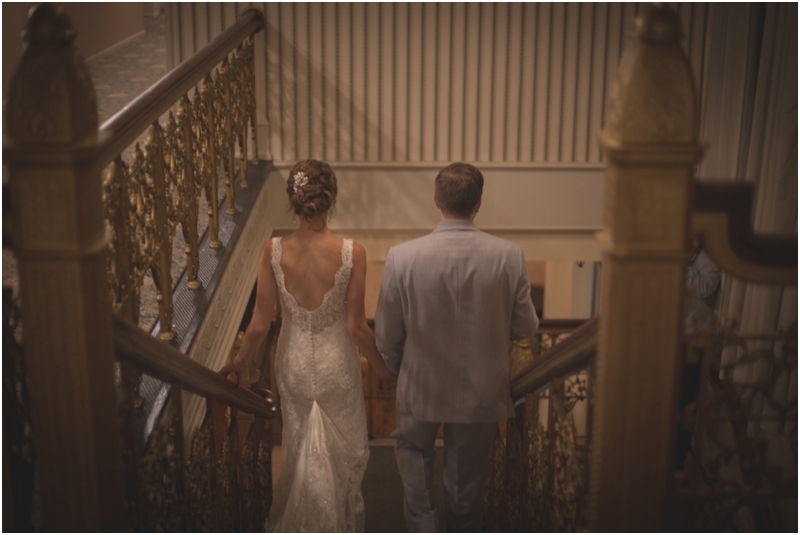 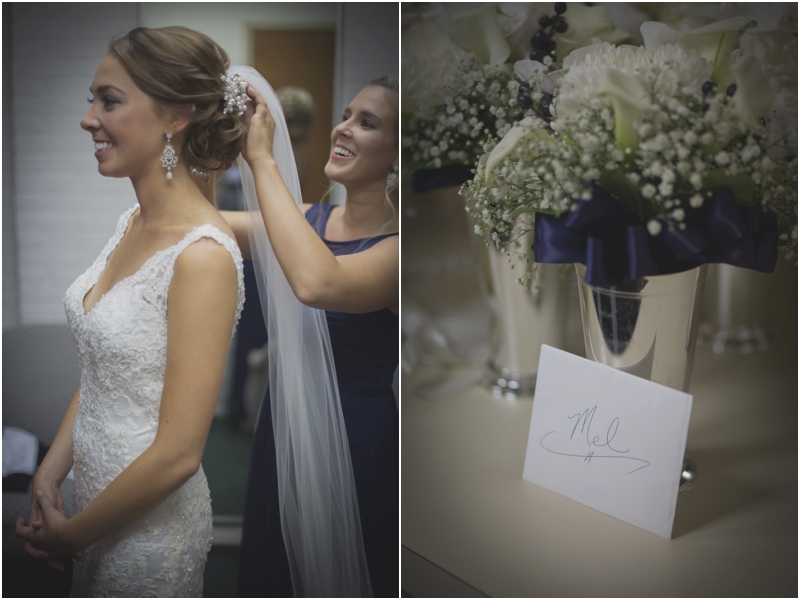 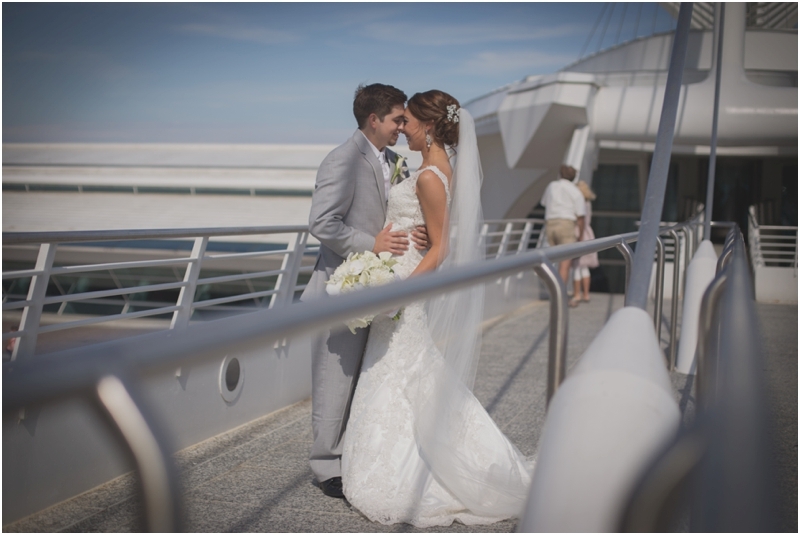 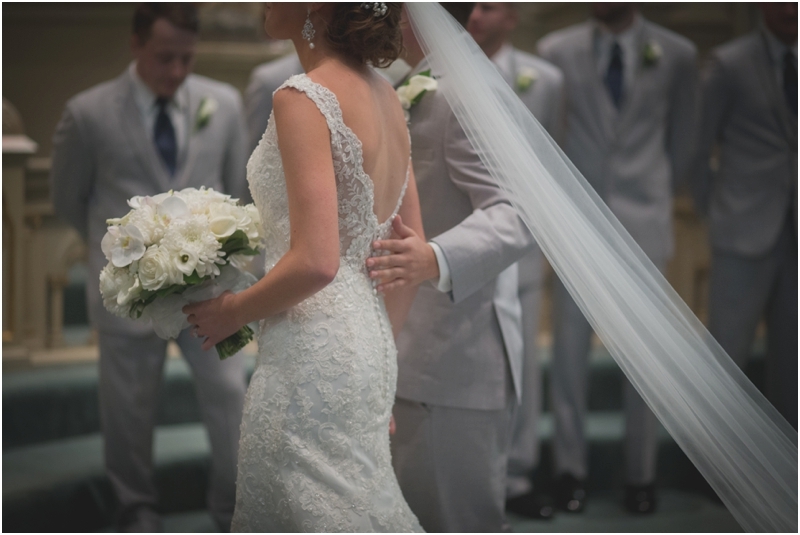 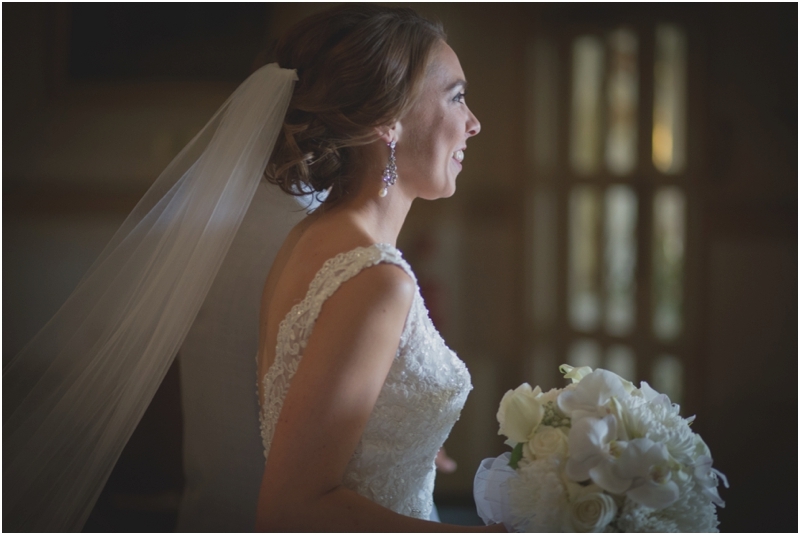 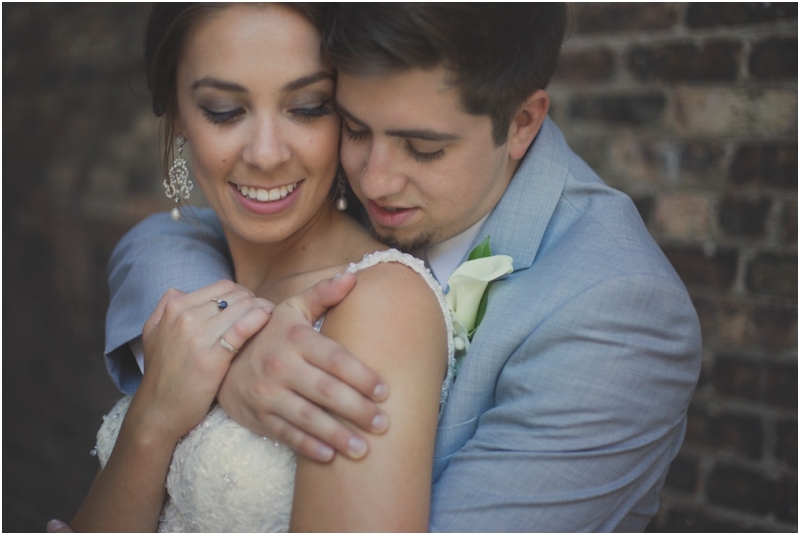 We LOVED capturing their day & getting to see their gorgeous memories unfold. 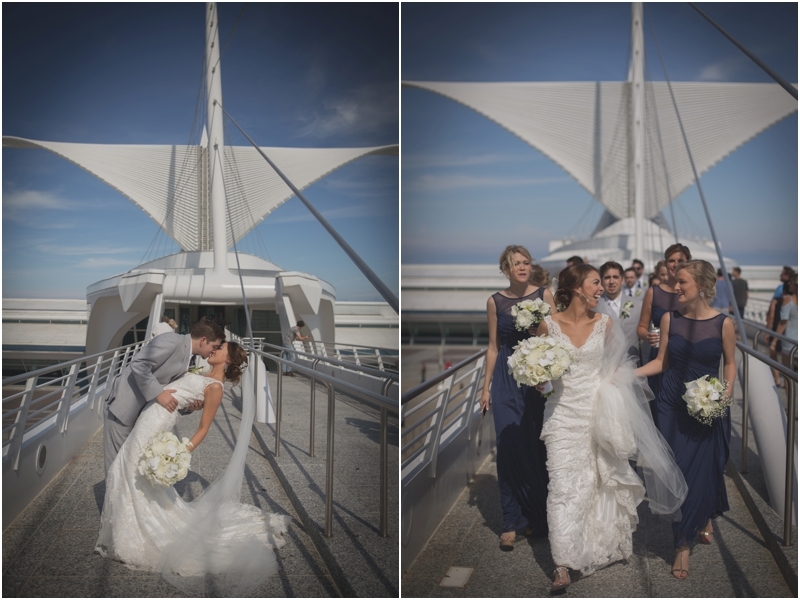 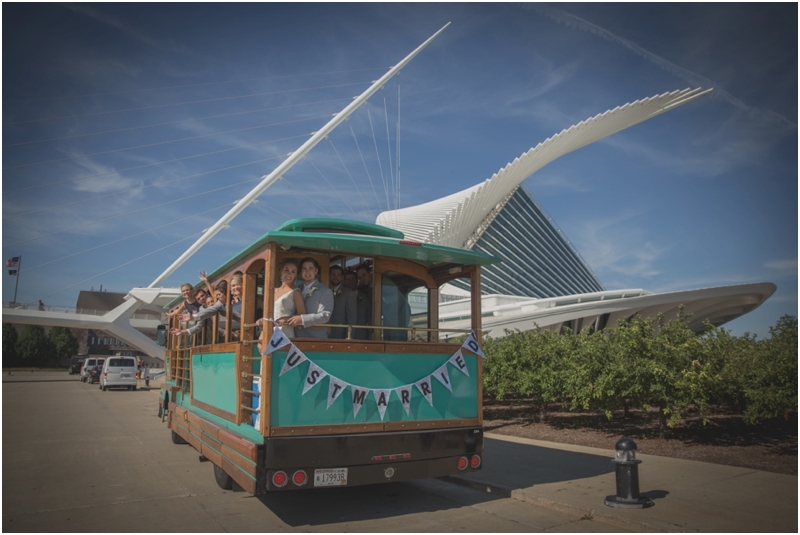 It was so much fun to ride around Milwaukee on the trolley with them & to capture their sweet, sweet love. 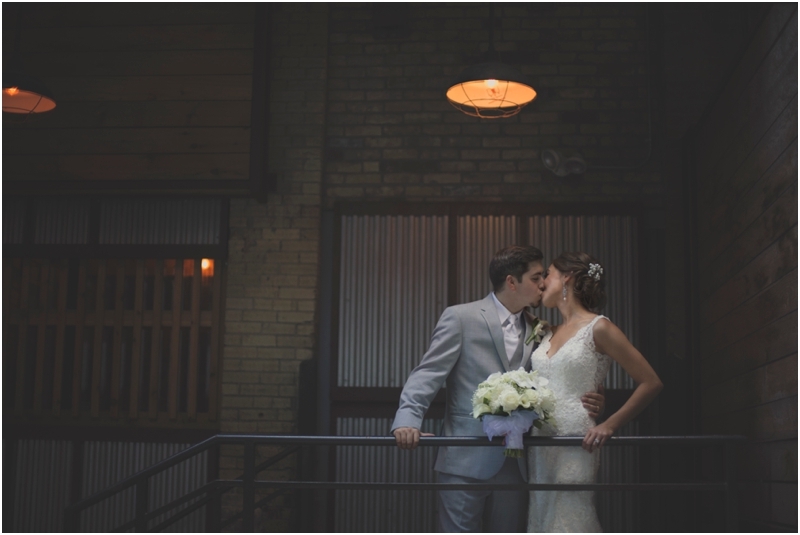 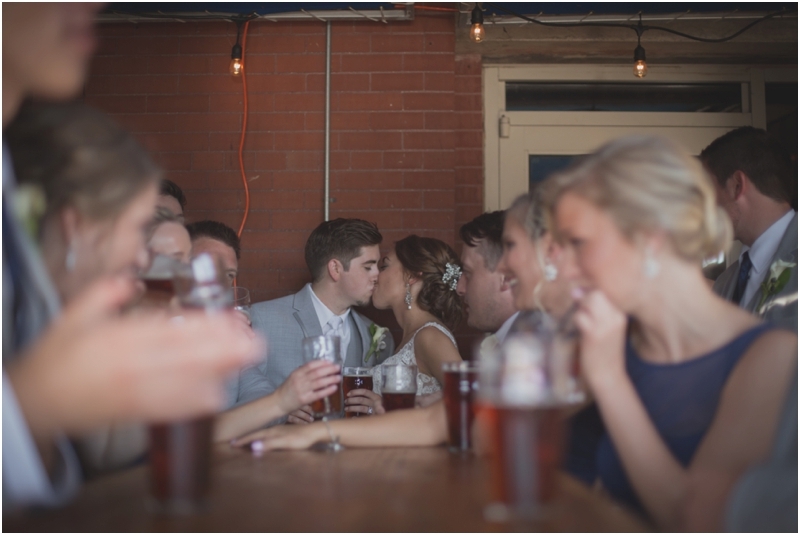 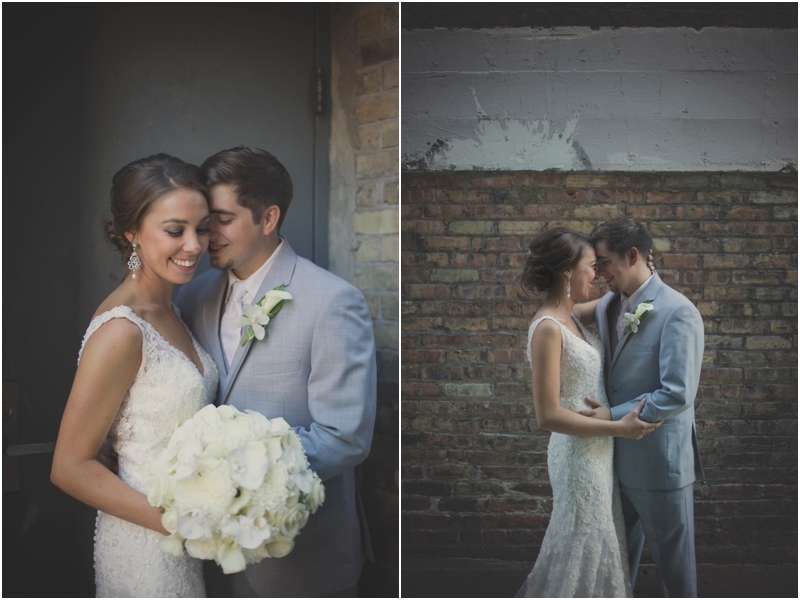 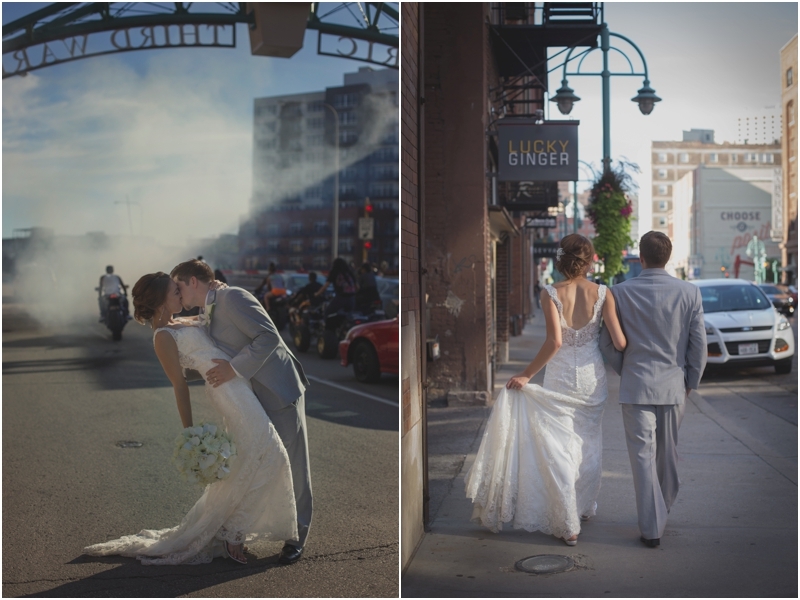 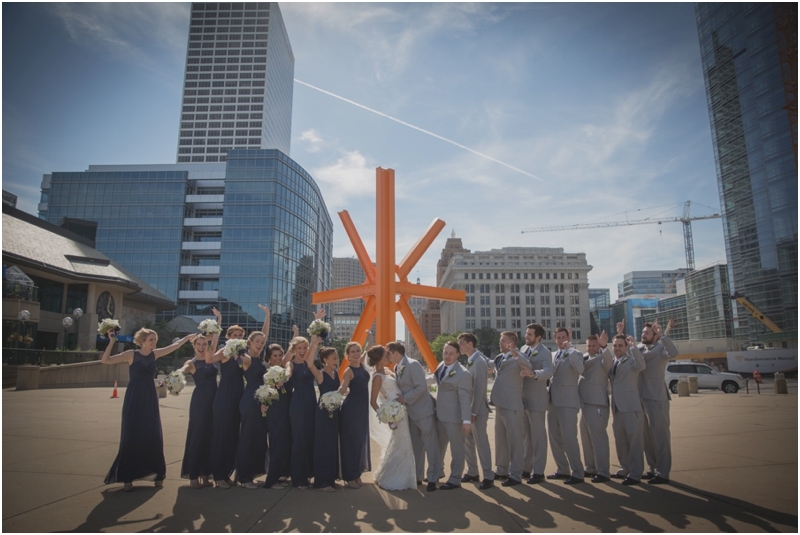 Their engagement session last fall was perfect & their Pfister wedding in Milwaukee was even better!